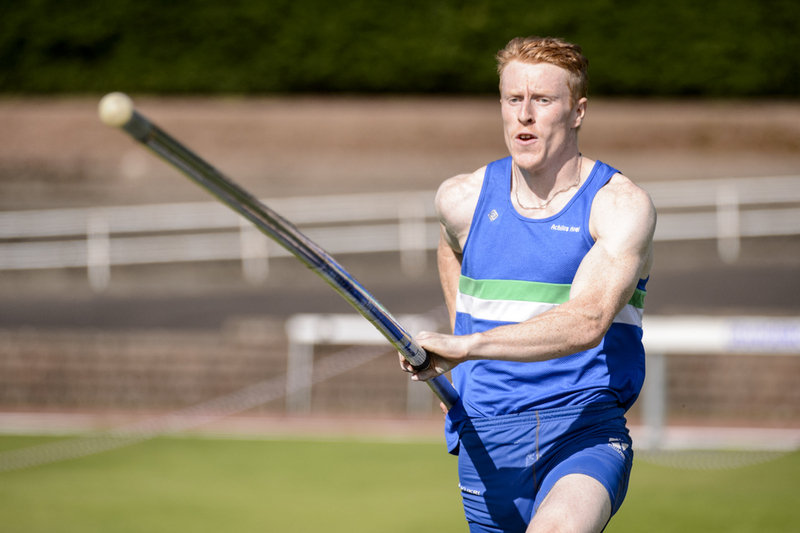 Edinburgh AC took the overall Inter-Club title at the Scottish Senior Champs at Grangemouth – to make it a hat-trick. 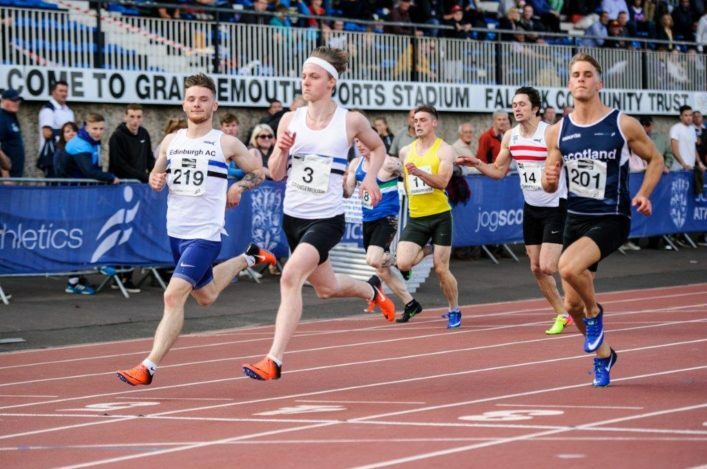 Over the past couple of years, scottishathletics have been tallying up points for performances at the track and field championships to give an overall winner as well as recognise success in the various event groups. 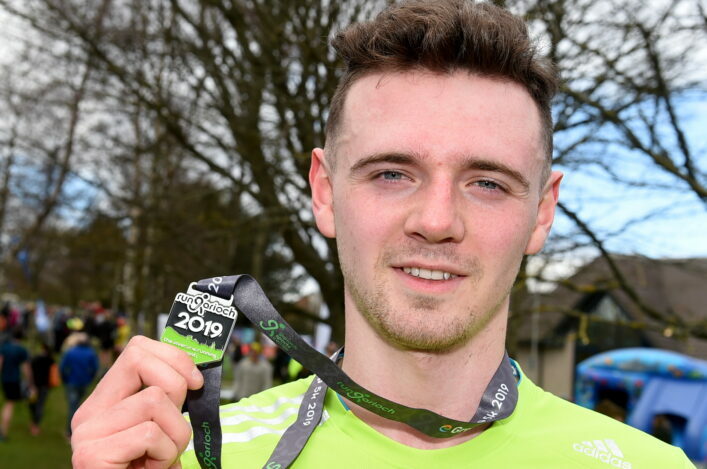 This has been done with a great deal of assistance by scotstats.net statistician Arnold Black – now our Official Historian – and with help and support from the Track and Field Commission. And now Edinburgh AC have retained their pre-eminent position after winning this year for the Seniors at Grangemouth following on from points wins in 2015 in Aberdeen and again last year (also at Grangemouth). 1 Edinburgh AC 9,287; 2 VP-Glasgow 8,744 ; 3 Aberdeen 8,176; 4 Giffnock North 7,857; 5 Kilbarchan 7,488; 6 Central AC 7,007; 7 Shettleston Harriers 6,780; 8 Pitreavie AAC 5,560; 9 Inverness Harriers 5,554; 10 Lasswade AAC 5,207. 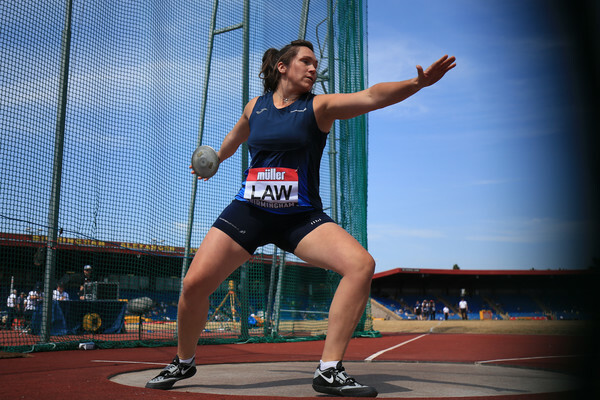 Throws: 1 Edinburgh, 2 VP-Glasgow, 3 Inverness Harriers. VP-Glasgow enjoyed overall points success in two of the four age group brackets – as they won the U17 and U13 categories. Edinburgh AC took the U20 overall win, with VP-Glasgow second in that one. And there was victory for Giffnock North AAC when the U15 points had been tallied up, with Edinburgh second in that one. As in previous years, the event group victories mean the allocation of one place for the annual Coaching Conference in Glasgow on September 23/24. 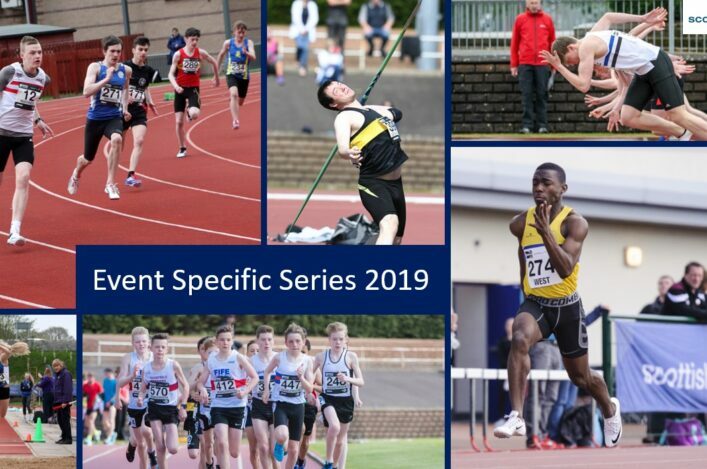 Six clubs shared 13 allocated places via this system with the clubs asked to send a licensed coach from the particular event group to Conference. 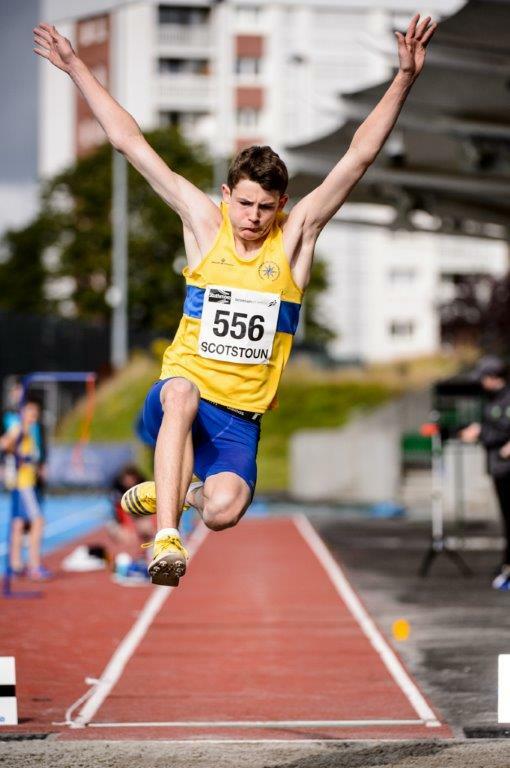 the clubs involved are Edinburgh, VP-Glasgow, Giffnock North, Glasgow School of Sport, Inverclyde AC and Inverness Harriers.